Secure your Culver City home today! We are able to perform several different REO property services for you. Such as removing junk and securing the property. We can work on minor repairs if needed as well. If you need our team to secure your REO property our team can help. We are able to board up and fence up your entire property if needed. We have dealt with many homes that have had tenants that dont want to leave from the property. For all of the foreclosed properties that need immediate assistance for tenants to be removed we make sure to call law enforcement to help out. We know how hostile some tenants can get, and removing people from their home can get real serious. We take no chances and always have the right paperwork ready for Sheriffs before arrival. After they are properly escorted out the property our team is able to properly come in and fix the home. 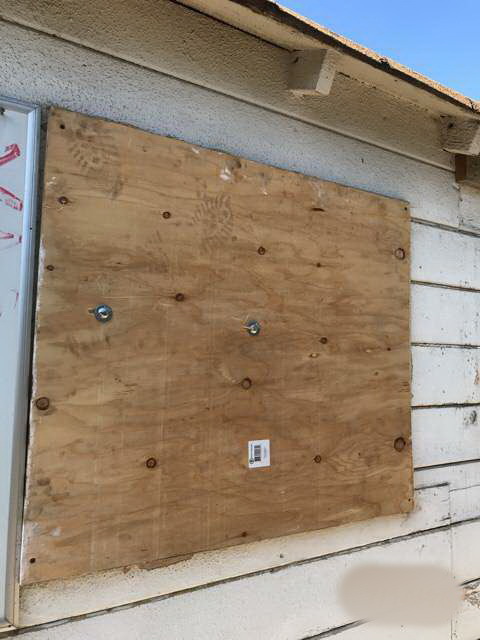 Culver City Property Preservation used the cubic yard method to measure the debris, the amount of trash that will be removed from the subject property. Once we have fully removed all of the trash our team can rekey the doors in the entire home. if we need to board up windows we can also do as well. 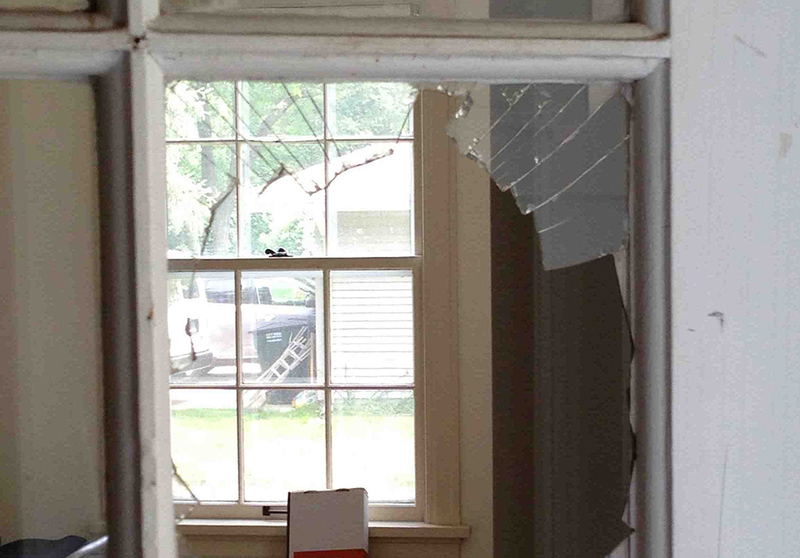 We know how previous tenants can get at times, and it is best to keep the home secured from any damage. We offer Culver City lean out services for REO brokers and agents. We are licensed and insured. For an estimate please call us today!